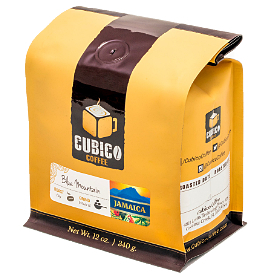 Maputo is grown in La Perla, Ecuador. 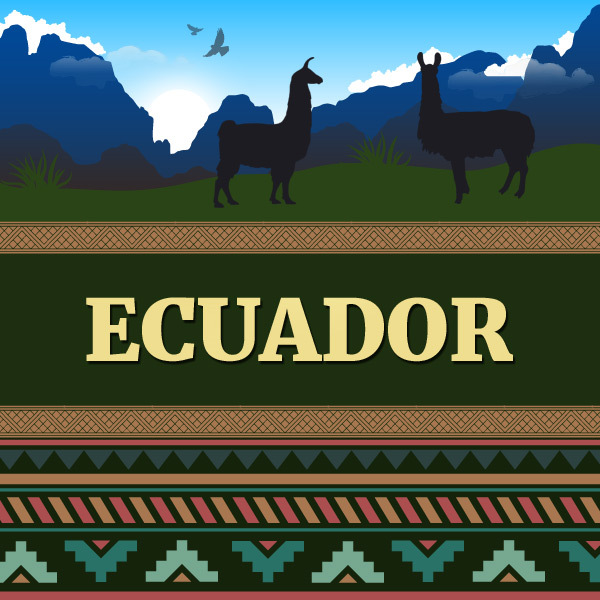 The climate is unique, offering consistently high temperatures during the day and much colder temperatures at night. 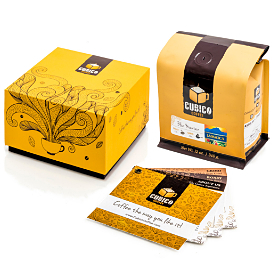 Though they've only been in production for a short period, Henry and Verena Gaibor grow a variety of award-winning coffees on their farm and have won and placed in the national Taza Dorada competition repeatedly. 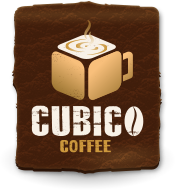 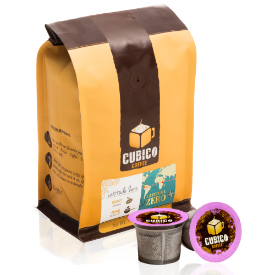 Due to its abundant sweetness and fruity flavors, Cubico Coffee recommends a light to medium roast to preserve the coffee’s origin and refreshing tangy character. 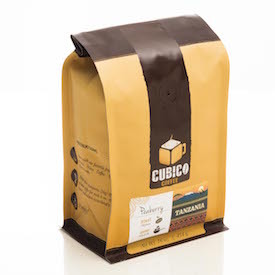 Cupping Notes: A light, balanced body, sweet and juicy with rich floral, tart lime acidity, ginger snap, chocolate and caramel notes.